Damn Marvel, how many shows are you gonna make? 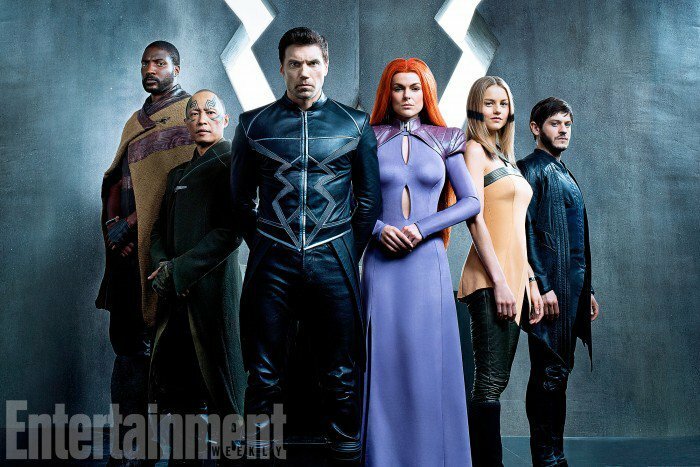 Images just came online of the new Inhumans show coming to ABC and Runaways coming to Hulu. 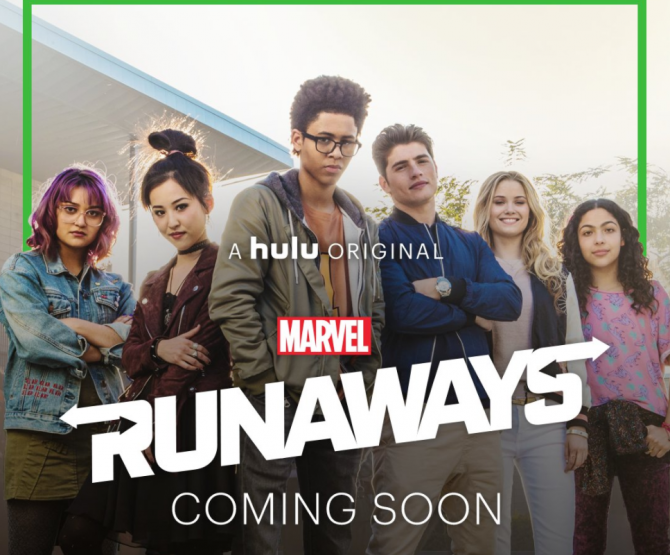 That's on top of getting Cloak and Dagger on Freeform and Netflix releasing Defenders this Summer .Yet, Sy-Fi can't get one damn Marvel show?